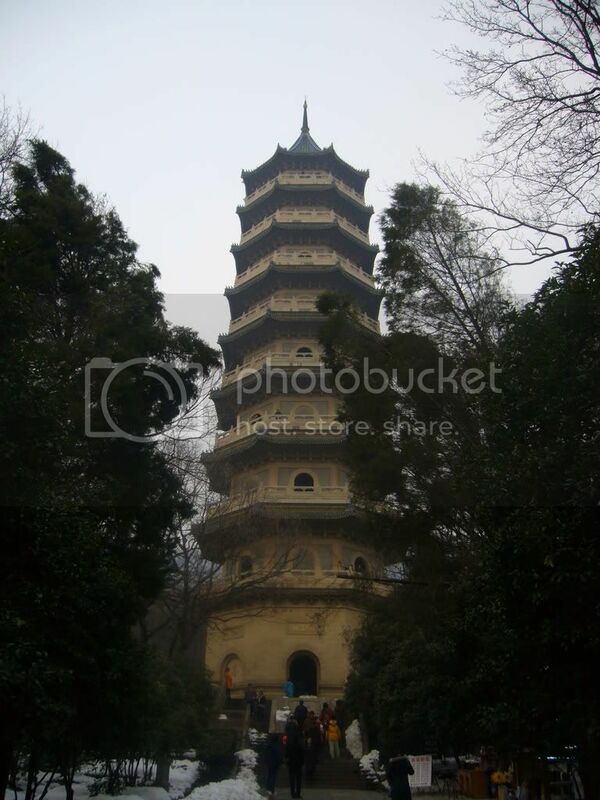 I spent my first Chinese New Year overseas at Nanjing, China. Fortunately, I have a friend in Nanjing who can bring me around some of the Nanjing renowned places for the next few days. I took some photos and videos when I was on the trip to 中山陵 and 灵谷塔. Both places signify the sacrifices made for KMT (国民党). Xin Nian Kuai Le, wow bro, look like you are enjoying urself there...seeing ur pics make me wanna go shanghai and Nanjing too,keke.